Ok Garret Macnamara´s wave was bigger, but last March Tiago Pires rode what he called one of his top 3 waves of his life in Ericeira, Portugal. It was a crazy double barrel and I got lucky enough to be in the right place at the right time and got the moment in still and video. 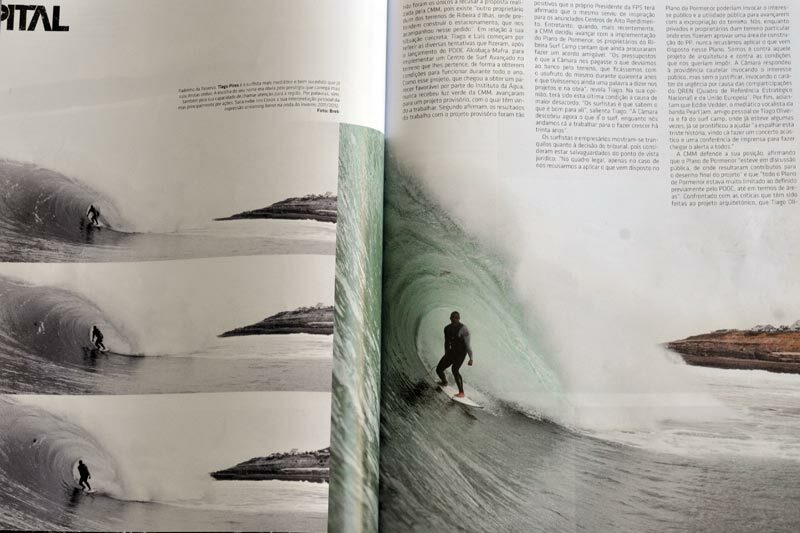 Here´s an edit Tito da Costa did, it´s online now at his website HsurfO, thanks Canigia for the land shot.